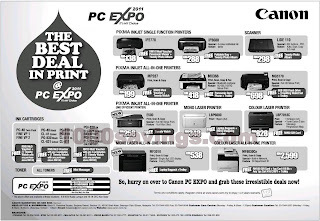 Shopping for a new printer? Or getting some ink cartridges? 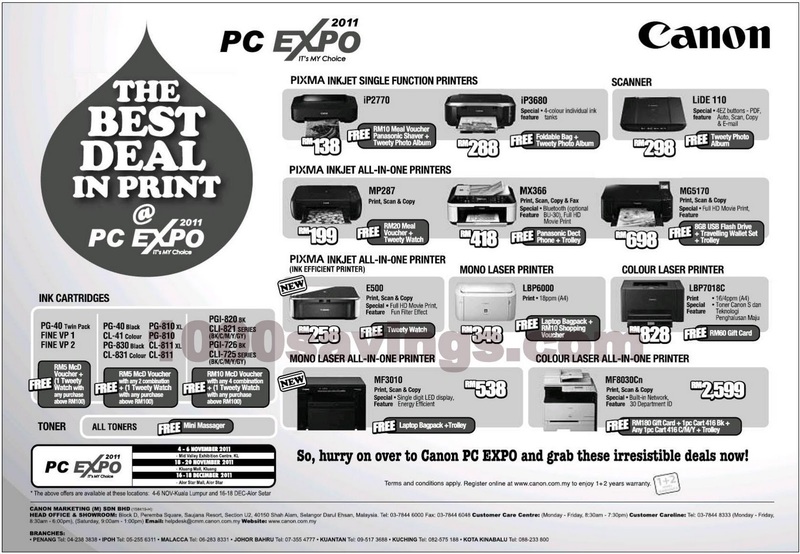 Canon is giving the best deal in print at PC Expo 2011.